WHAAT? 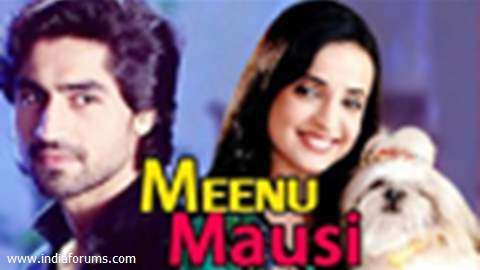 Sanaya Irani BAGS a NEW show..?? Yeh Rishta gets an EXTENSION and here's why!